Firstly, I think we need to realise why people would use an MSP (Managed Service Provider) in the first place. Often, this is to reduce the need to have a large IT department of your own. Other times it is to focus your current IT staff on other projects with greater revenue earning potential. For me, it's about keeping pace with the relentless advance of emerging technologies that deliver your business a competitive advantage. Therefore, how can a business whose core functionality is not technology afford to keep its IT team at the cutting edge? Either way, people want to use a partner they can trust. But the question is trust to do what? What most people forget is that managed service is much more than providing IT support. While this is an important part of the offering, managed service is about understanding your business and adding value. Do you know how your business consumes IT? It not only provides assurance that your staff come in everyday and can actually work at their PC’s access their business critical applications, take bookings and run reports without network interruption or system performance loss. It Also to provide visibility on the number of and types of issues raised, who raises the most tickets, why these are raised and what is being done to continuously improve the service and systems. All important information that allows you to understand how your business is consuming IT. Here at ICE we have a rigorous on-boarding process which allows us to understand every clients business, a lot of time is spent in creating the required documentation, setting up network and application monitoring to allow the resolution of most issues first time. Read our case study here about how we onboarded P&O Ferries. This approach, although it takes time, means that we understand your business completely. We also (uniquely I believe) spend a lot of time on enforcing ticket quality which means the fixes implemented are documented and can be learned from in the future. Quality has been an issue for a number of our clients with previous Service Management companies and it is at the core of our offerings. All this allows you to make informed business decisions required to keep your business growing. I feel quite proud that at ICE there is a mindset to make sure we do these things right. There is always teething problems with any process but the more information we can obtain in the beginning means for an easier transition and ultimately peace of mind for our clients. That quality is a core value and that we always try to work as if we were part of your business and not just a supplier. A good managed service partner should be an asset and ultimately and extension to your business where you work together as a partnership to grow and to prosper. An ideal managed service partner should also be able to provide you more than just managed services so you do not have to have multiple partners for different IT solutions. 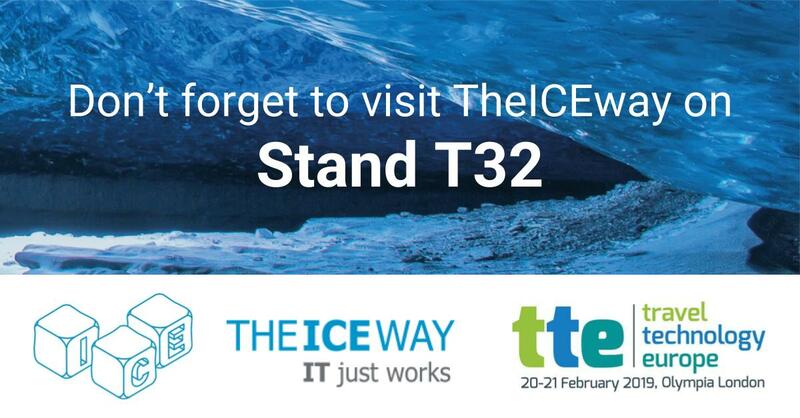 ICE Technology Services are part of TheICEway ecosystem of companies which can supply you with more than just quality managed service. 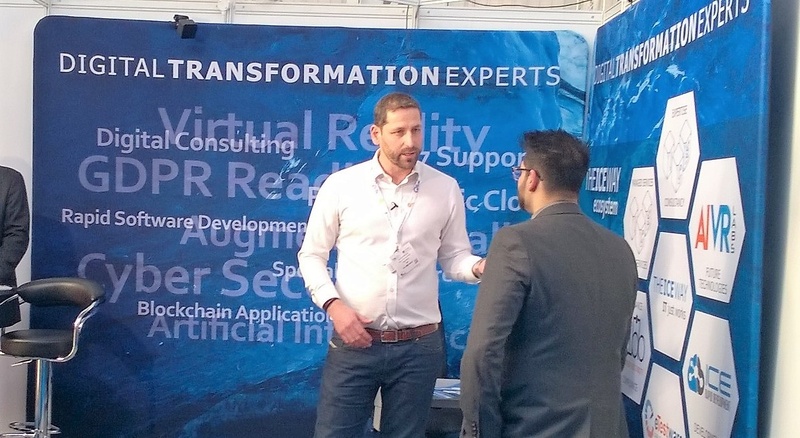 If you are considering the benefits of outsourcing or reviewing your outsourced IT partners, then consider one that specialises in your business vertical and one that puts the effort in upfront to really understand what makes your individual company unique. Mel is a highly capable, versatile & results-driven Senior IT Leader with almost 30 years of IT experience in the travel industry. 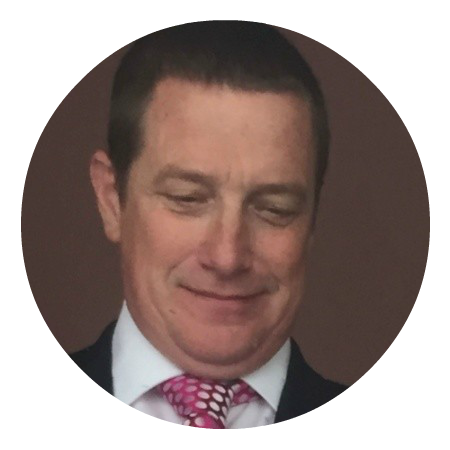 Starting with mainframe operations to later leading large IT transformation projects - Mel has seen it all. His longtime industry experience helps greatly with understanding what's happening now and what is coming to the industry in the coming years.